"It's said that a wise person learns from his mistakes. A wiser one learns from others" - J.C. Maxwell. Master the art of Tailoring from the masters. 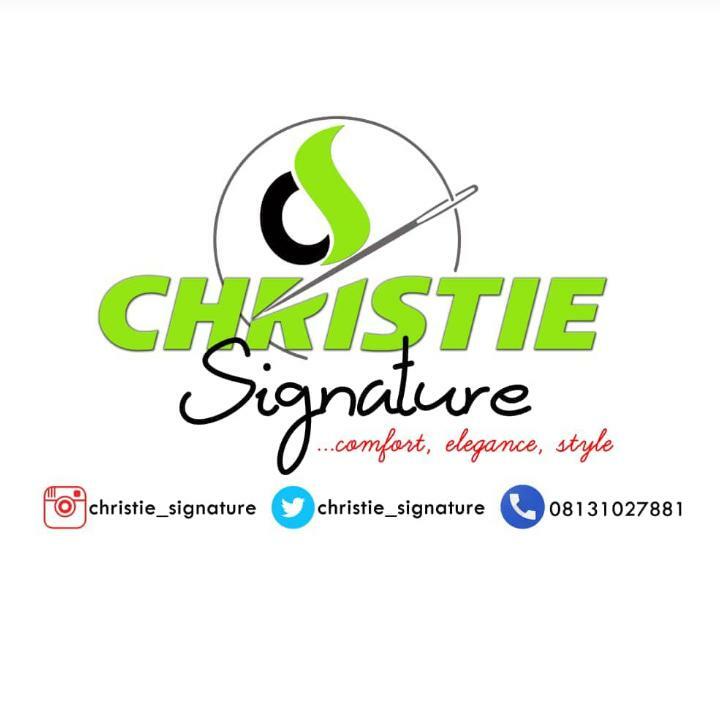 Connect with Christie Signatures every Thursday for Tailoring Thursday Tutorial. Ask questions and learn the nitty gritty of successful tailoring from @christie_signature. Follow on Instagram, Twitter and FB. Call, 08131027881.